Plus: A new poster and information on where to get tickets right now. 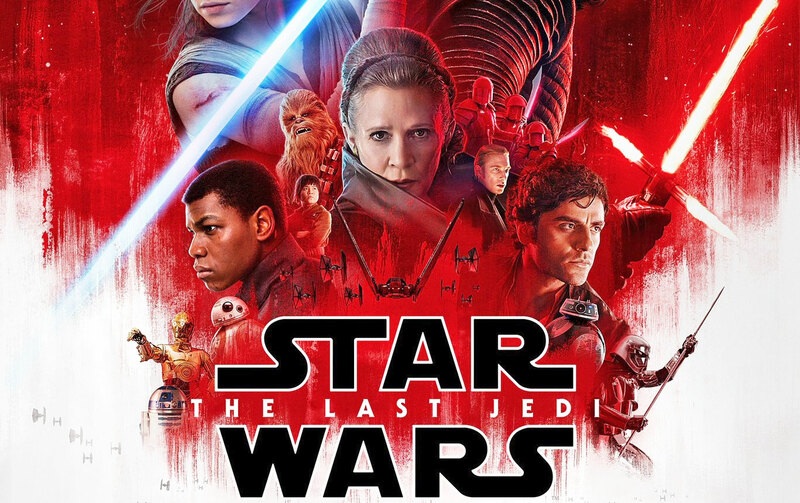 The next Star Wars film won't hit theaters until December 15th, but there's a new trailer that just aired during Monday Night Football. Star Wars: The Last Jedi brings Luke Skywalker back into the story -- along with the final appearance of Carrie Fisher as Leia -- and should answer some of the questions that have been eating at us ever since the credits rolled on The Force Awakens two years ago. If you're trying to come into this flick clean but just can't resist taking a peek at the trailer, don't worry -- director Rian Johnson feels your pain. Tickets are already on sale from a number of providers (IMAX, Fandango, Cinemark, AMC, Alamo Drafthouse, Atom Tickets, MovieTickets.com), but check below for the trailer in case you need a little more convincing. Oh, and if you just need more time in the universe, don't forget that EA just announced an extension to the Star Wars Battlefront II open beta. Update (11/1): Tonight during Game 7 of the World Series Disney/Lucasfilm released another, shorter, trailer, and while some of the earlier shots are repeated, we did spot some new bits in there. You can watch it below.